Discover How Ordinary People Can Live Extraordinary Lives Through Ingenious Techniques! We all have powers inside of us waiting to be unleashed. The problem is we don’t know for sure what we have inside of us. If I asked you to tell me about 5 of your strengths, do you think you could give me a straight answer? I highly doubt so. But fret not, there are certain tools which will be able to help you discover the best way to manage yourself and attain the optimum success in life. Most people in the world aren’t living to their true potential because they fail to tap into their inner powers or use the weapon they have in their Arsenal! (Or because they don’t know what they are). Feeling frustrated and unfulfilled at deciding what you should take up. Feel like you are fighting an uphill trying to succeed in life. Living life aimlessly, frustrated and depressed. Having prolonged sexual dysfunction and clueless about the way-out. Chakras are energy vortexes located all throughout the body. 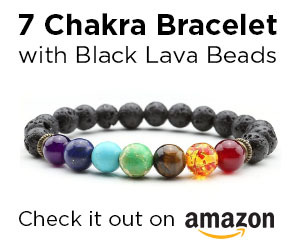 There are seven chakras in total, and they are responsible for not only your physical health, but also your emotional, mental, and spiritual health as well. 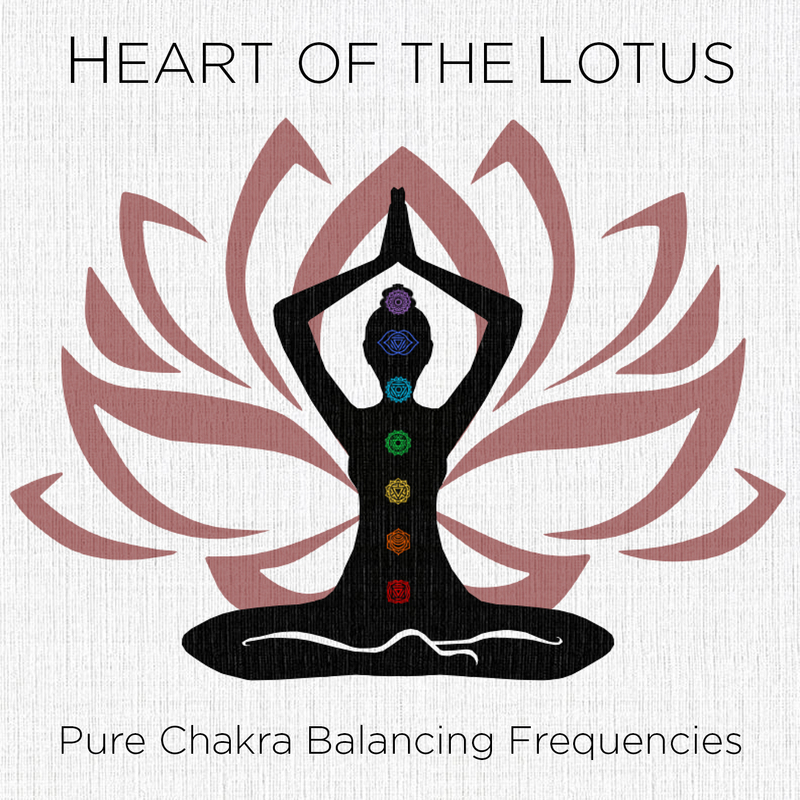 Each chakra has its own unique frequency, when the interaction of these frequencies is balanced, you feel peaceful and at perfect harmony with yourself as well as towards other people. When they are off balance, it can have significant negative effects. An unbalanced chakra is unable to fulfill its energy contribution to the body. This can have negative psychological and physical consequences on an individual. 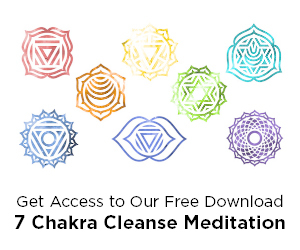 Anger, depression, constipation, lack of concentration, and sexual dysfunctions are just a few examples of the symptoms due to an unbalanced chakra system. Do you know that each Chakra has its own unique frequencies, just like every material thing in this whole world? Whether it be a rock, tree, human being, or dog. This Earth we live on has its own natural frequency. 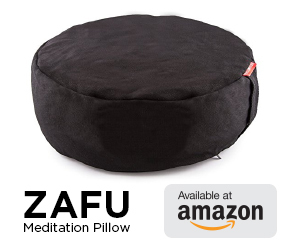 And just like the Earth’s, a person in a meditative state has a natural frequency of approximately 7.8 hertz. This is called the Schumann Resonating Frequency, and it just so happens that this is the frequency of our Alpha brainwave patterns. Click the image to access the frequencies! Go Deep In Understanding Yourself To The Core And Choose The Best Chakra Frequency For Yourself!